At the end of the day, the last thing you want to do is plant your face into your pillow without removing your makeup. When those chemicals stay on your skin for too long, breakouts and irritation can occur. The good news is that Mother Nature has made it easy for us to remove our smoky eyes and lipstick with ingredients straight from the cupboard. Here are a few all-natural ways to remove makeup before bed. Most people already have witch hazel in the medicine cabinet for disinfecting cuts and scrapes. Olive oil should be in your pantry. When you blend the two together, magic happens. 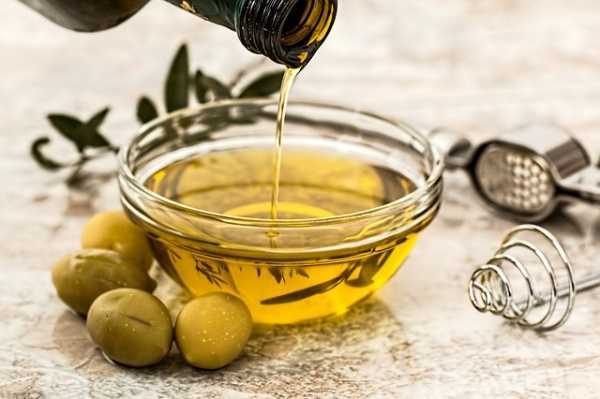 Olive oil and witch hazel both remove impurities from the skin. The astringent properties of the latter work well against powder and foundation. The added bonuses of blending the two together include relief from acne, intense moisturization, and a formula gentle enough for dry or sensitive skin. This plant is like an elixir of life. Aloe vera gel has 18 amino acids and around 200 phytonutrients. As you can imagine, this is a health bomb for your complexion. If your skin is very sensitive, aloe is a perfect alternative to oils and commercial makeup removers. 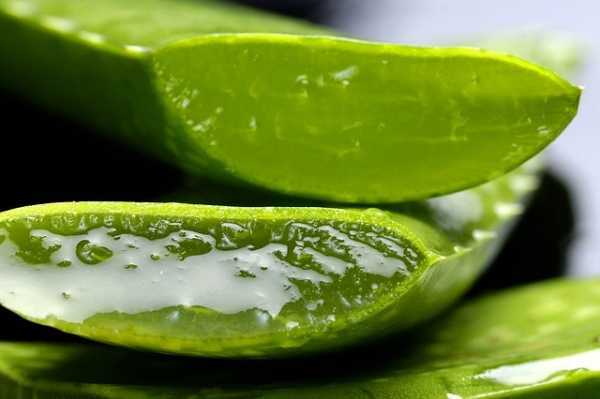 The easiest way to use aloe vera gel is to refrigerate it prior to applying to your face and gently wiping with a cotton ball. The presence of vitamins C and E also hydrate and firm your skin for extra repairing overnight. It is pronounced “ho-ho-ba,” by the way. Jojoba oil mixed with another oil rich in vitamin E (think coconut oil or almond oil) is a fantastic addition to your nighttime routine. 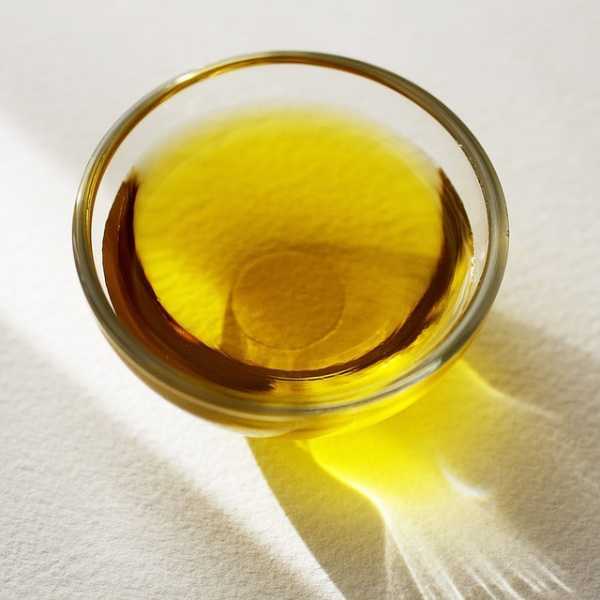 You need to be careful when using jojoba oil, because the oil can stain your clothes. To use this jojoba oil mixture all you need is 3-4 drops of it on a cotton ball. 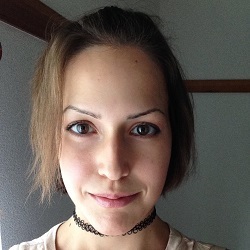 From there, just gently wipe at your eyeliner, shadow, and foundation. Lips and mascara will need a bit more pressure. Once done, simply let the oil nourish your face as it air dries. 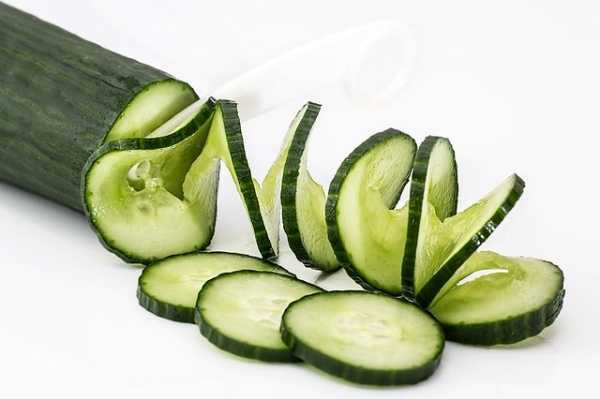 The light green juice you get from cucumbers is very soothing. There are anti-inflammatory properties that will calm your weary skin after a long day. Removing makeup with the juice is also very simple – mix some water into the juice then soak a cotton ball in it. From there, wipe the makeup away as you usually would. Accumulated dirt and caked on makeup will not have a prayer. If you find that some makeup is still stubbornly clinging to your face with just cucumber juice, you can mix in a natural oil. The power of milk should not be forgotten. Not only does the fat aid in moisturizing (as seen with some lotions), but the lactic acid exfoliates and draws toxins, like your makeup, out of the powers. Milk is extremely gentle, too. If you have oily skin, it is recommended to use skimmed milk. 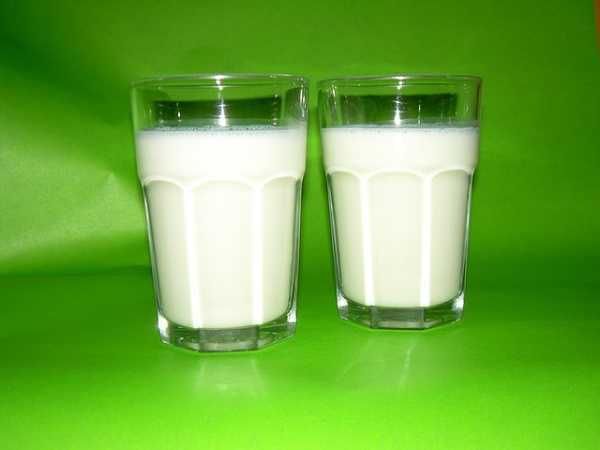 Dry skin can use whole milk for more hydration. Once you have wiped your face with milk, splash your face with cool water. The crazily versatile superstar of both the pantry and beauty regimen. Coconut oil has too many benefits to list, but what makes coconut truly useful is a special property that can actually breakdown the water-resistant substances that make removing cosmetics such a pain. 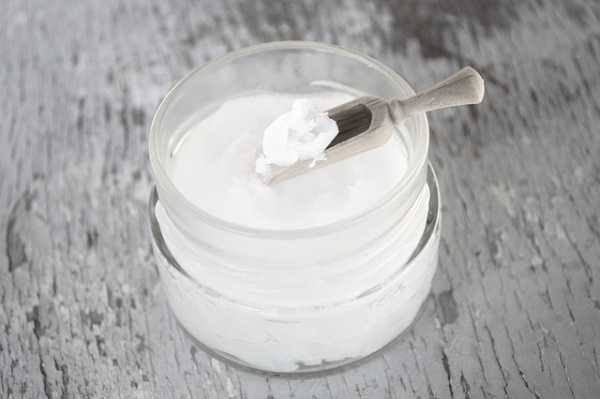 Because of the fatty acids, coconut oil is perfect for people with drier skin. To use coconut oil, add a pat to a makeup pad, then gently smooth it over the parts with makeup until your face is clear. Rinse to feel and see the difference. I know, you might not want to smear your precious avocado all over your face. But I am telling you it is worth it. Besides, you do not need a lot to do the trick. Merely scoop some mashed avocado up with a Q-tip, then swab around the eyes. Avocado oil will remove the makeup and any grime. 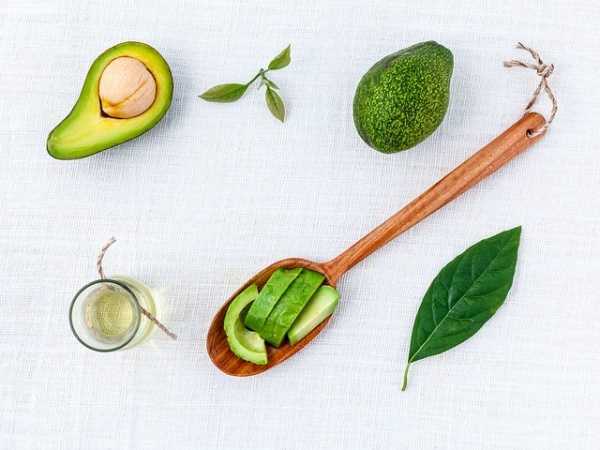 Since avocado has fatty acids and vitamins A, D, and E, you are getting a full spectrum of moisturizing and calming goodness. Though steam itself will not cause your makeup to slough off, the gentle heat is primarily used for breaking up gunk and drawing toxins from the skin. By simultaneously unclogging pores and loosening your makeup, you make it easier for any of these other methods to work more easily. The easiest way to use steam to your advantage is to warm a washcloth and apply it to your face for a few moments. All-natural makeup removers will not only save you money, but you know you are putting something safe on your face. 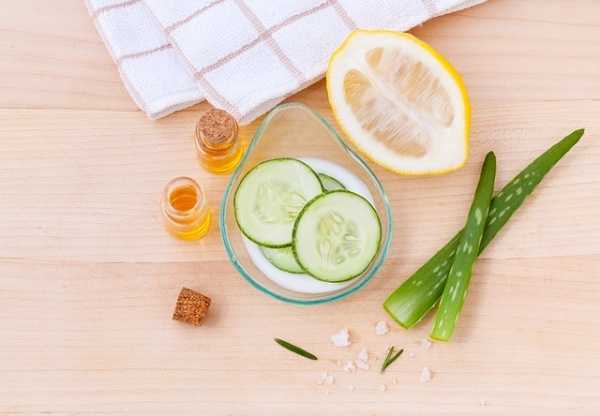 Using any of these natural methods will leave your skin looking and feeling much more refreshed. In the morning, you will have a glow and your skin will thank you for taking care of it naturally.